Go into any grocery store these days and you will see the word "Organic" plastered everywhere you look, from organic fruits and vegetables, to organic crayons, and even organic toilet paper. The word is about as over-exposed as a Tiger Woods mistress, and can send any discerning shopper into a tail spin on which products to fork out the extra dollars for and which ones to save money and just buy regular. Well did you know there is a list known as "The Dirty Dozen"? It's a list of the top 12 fruits and vegetables that The Environmental Working Group says are so pesticide ridden and contaminated, that you should buy them organic no matter what you do. 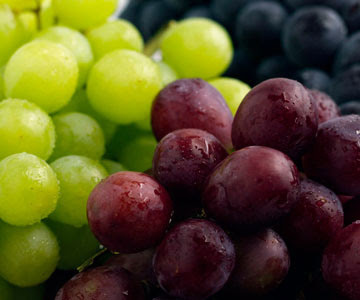 Grapes have an incredibly thin skin, so all those pesticides that get constantly sprayed over the vineyards get absorbed by the grape, and no amount of scrubbing or peeling by you is going to get those pesticides out. And what do we all love to drink that is made from grapes? Wine. That's right. Our favorite beverage has been reported to contain anywhere up to 34 different pesticides. 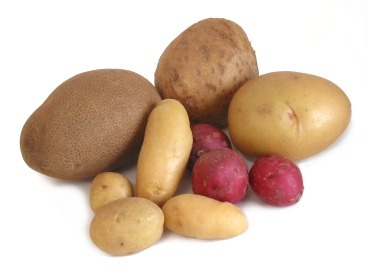 Whether you like to roast 'em, boil 'em, or cut 'em up and fry the hell out of 'em, potatoes are the most popular veggie consumed in the US. But did you know they also use more pounds of pesticides per acre than other crops, and can be laced with up to 37 different pesticides? So much so that McDonalds, the largest buyer of potatoes in the US, has taken steps to reduce this by exploring buying their spuds from organic farmers. Forty two. That's the number of pesticides government testing has found on cherries. 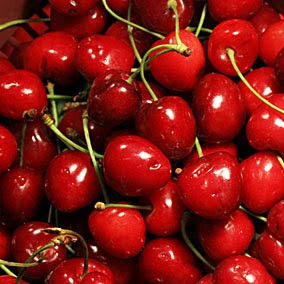 Even locally grown cherries can contain as many pesticides as the imported variety, and have been found on as much as 90% of cherries picked. Try cranberries or raspberries instead. 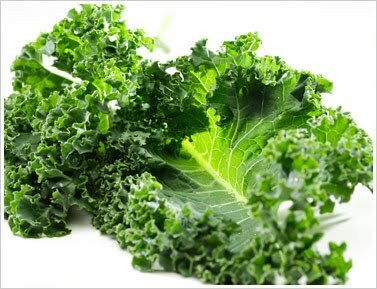 We have all heard of Kale lately, its been touted as the current superfood that contains countless vitamins and health benefits if eaten, but did you know its been found to contain large amounts of pesticide residue? The Environmental Working Group tested some Kale and found up to 10 different pesticides even on samples that were washed. My personal favorite, and one I admit I just rip open the bag and throw in my egg whites in the morning. Not anymore. 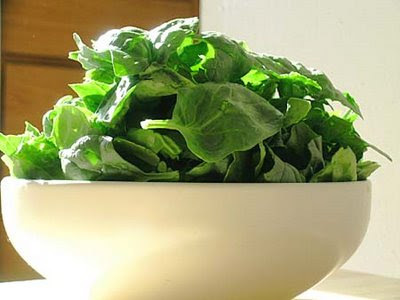 It is considered one of the most contaminated green leafy vegetables with up to a reported 48 different pesticides being found on its produce. Popeye wouldn't be happy. I love red bell peppers, and eat them at least a few times a week and have an awesome turkey breast stuffed pepper recipe that will blow your mind. I was shocked however to find them on this list, as it turns out their skins are considered relatively thin and provide little barrier to the 49 different pesticides that can be sprayed on them. 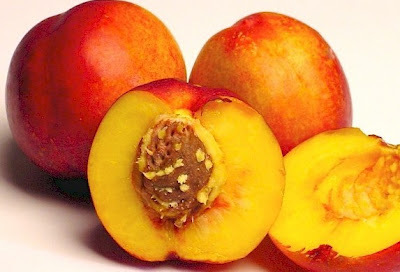 I've never been a nectarine fan, but I have friends that eat them by the caseload, and they might be surprised to know they are considered one of the dirtiest foods with 33 different pesticides being found on and in them. Who doesn't blueberries? Blueberry pancakes, blueberry muffins...throw them in our favorite comfort foods and they are good in just about anything. 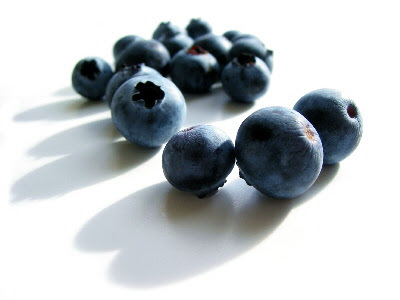 We have been told about their antioxidant and anti aging properties, with some health experts even recommending that they be the one fruit we eat each day, but they are apparently treated with up to 52 different pesticides, if you don't buy them organic. 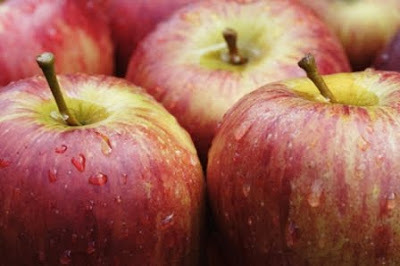 I was such a picky eater growing up and didn't many fruits or vegetables much to my parents dismay, however apples were the only fruit I would eat. Needless to say mom of course would have them shipped to our house by the truck load. Well it seems apples are one of those fruits that just get attacked by pests and fungi, so they can be sprayed with up to 42 different pesticides. And take note, no amount of scrubbing or peeling is going to make any difference, as the chemicals are absorbed by the fruit. 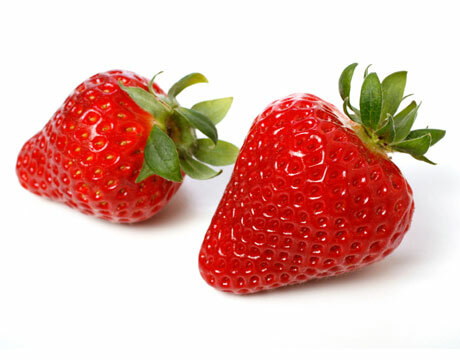 Strawberries would have to be the most popular out of all the berries, with people eating them at breakfast in cereal or oats, and throwing them in shakes and smoothies. Well our number 3 friend here has been found to have up to 59 different pesticides coating them. Are you a big strawberry fan and buy them out of season all year round? Turns out those strawberries tend to be imported and contain even higher amounts of contamination. Yes, the dieter's best friend. 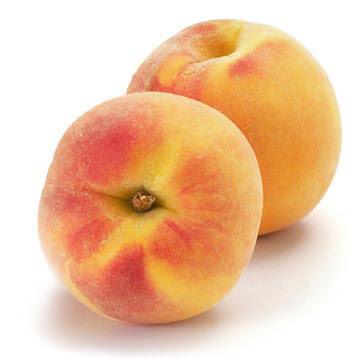 This low calorie favorite used my many people watching their waist lines to munch on as a snack and dip into just about anything you can think of, is the one food item that tops the list with a whopping 62 different pesticides. 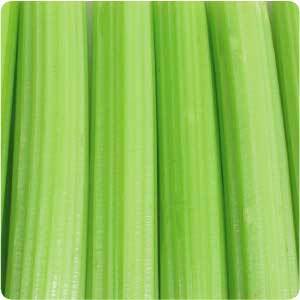 The problem is that celery has no skin, so no amount of scrubbing or washing by you is going to get those chemicals out. Once they are absorbed, they are there, until you swallow them and they invade your bloodstream. So well know that we need to avoid pesticides and contaminated foods as much as possible, but buying organic 100% of the time can be expensive. Whilst you might be doing your body a favor, your wallet wont be inviting you to join their facebook fan page anytime soon. If you take anything away from this article and you do buy foods that are organic, make sure they are the products listed above. If you can't find them produced organically, look for other fruit or vegetable alternatives. I think I'm just going to have to over-look the pesticide scare in each one of these items. I shop at my local grocery store and try to but what I think is healthy. Maybe I'll start avoiding some of these items but I don't see myself changing my store. 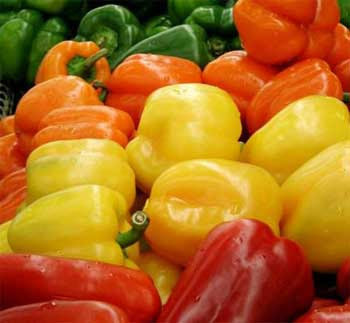 And I feel that our bodies can adapt to a certain amount of foreign matter in the face of pesticide over-kill. Or... you stop buying into the "organic" scam and just grow them yourself.